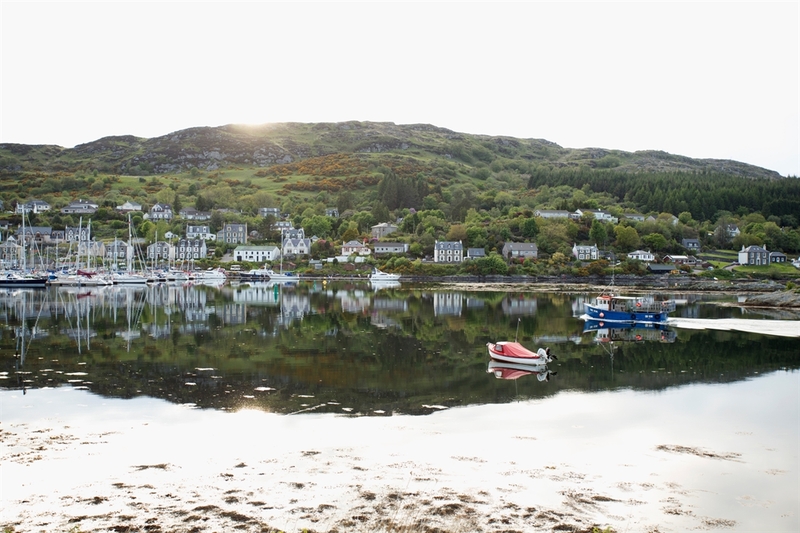 Backed by rugged hills and fronting on to an attractive natural harbour, the village is still home to a working fishing fleet and is an increasingly popular destination for the yachting fraternity. This is particularly so in May during the heats for the Scottish Series which are staged in Loch Fyne. 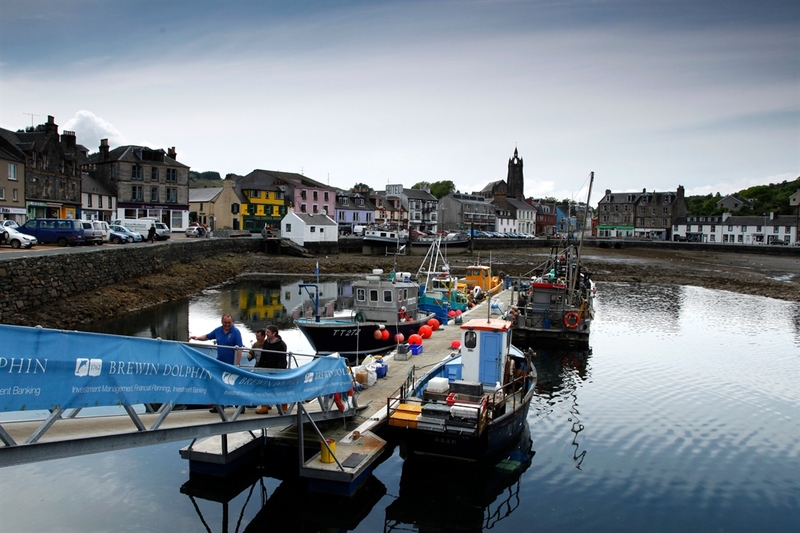 The annual seafood festival in July also draws the crowds and is well worth a visit. 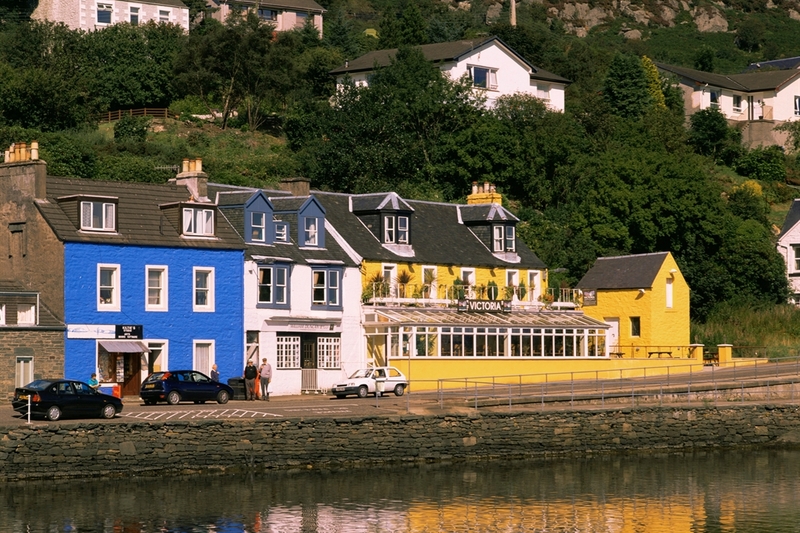 Tabert’s harbour front is very pretty, and is best appreciated from Robert the Bruce's 14th century castle above the town. Only the ivy-strewn ruins of the keep remain, though the view from the overgrown rubble makes the stroll up here worthwhile. There are steps up to the castle and a red waymarked path from the harbour front. Longer walks are also marked out, including a hike all the way over to Skipness. The shortest stroll of all is to the far end of Pier Road, where there is a tiny, but very lovely shell beach. 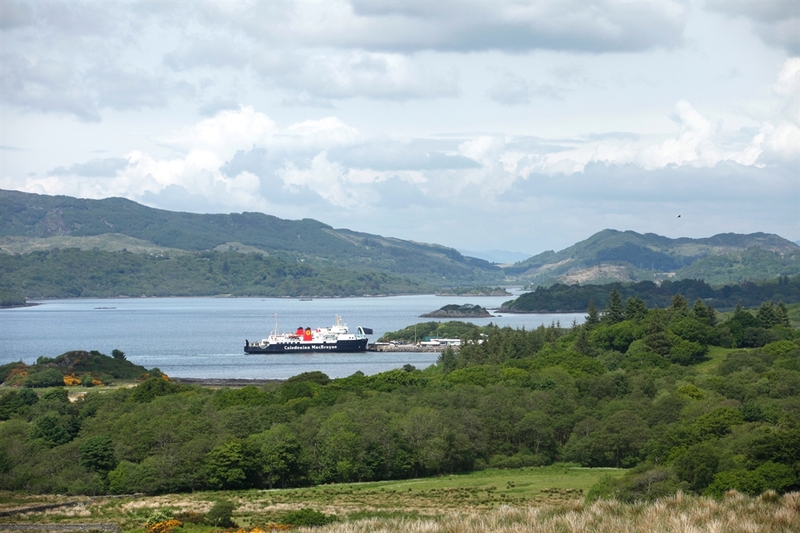 The village is also an important travel hub for the region, providing access to no fewer than four ferry terminals.